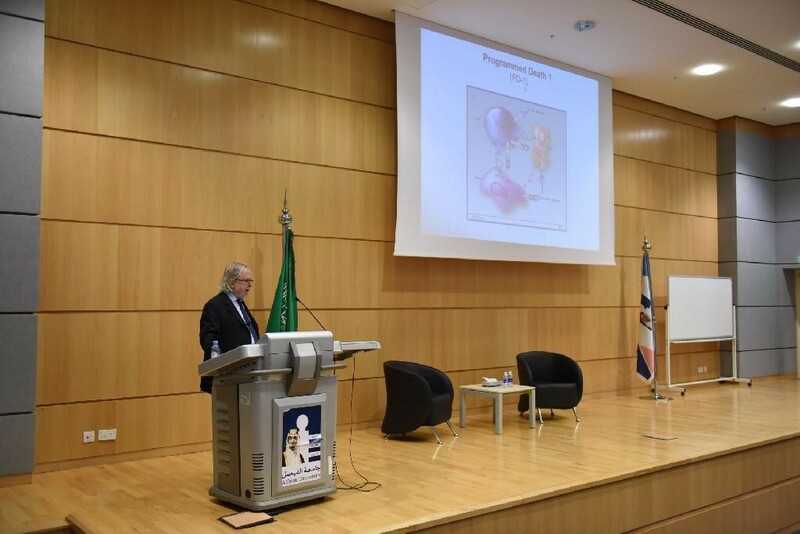 The winner of King Faisal Prize in Medicine 2018 Professor James P. Allison, was announced yesterday a 2018 Nobel Prize Winner in the field of Physiology or Medicine jointly with Tasuku Honjo for their discovery of cancer therapy by inhibition of negative immune regulation. He was awarded King Faisal Prize in the Field of Medicine in its 40th Edition in 2018 for his outstanding contribution to the development of the field of immunotherapy for cancer where he identified CTLA4 as an inhibitory receptor of T-cells and pioneered the development of immune checkpoint inhibitors for the treatment of a range of cancers. 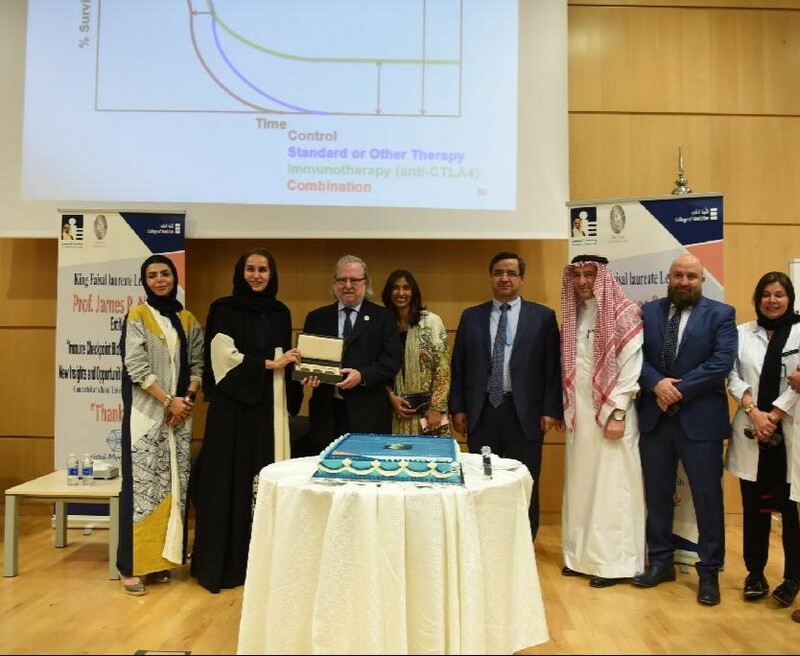 Professor Allison visited Alfaisal University in March 2018 after being awarded the KFP, where he gave a lecture on the same topic of his winning research ‘’ Bench-to-Bedside: Cancer Immunotherapy Research”. 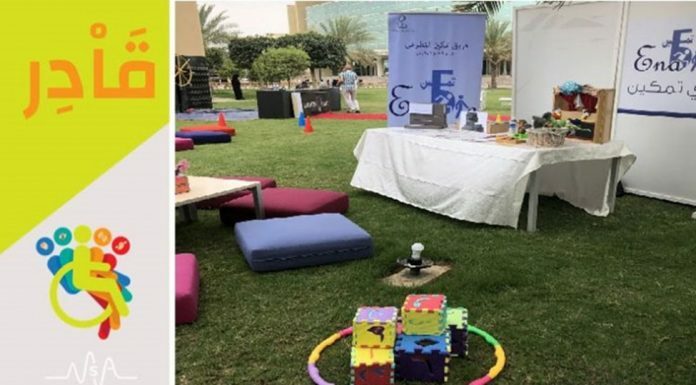 He spent time meeting students and researchers from College of Medicine during his visit. Professor Allison held many academic positions during his career, and he invested plenty of his time in the research field where he published over 250 peer-reviewed articles in reputable scientific journals. Currently, he is the “Vivian L. Smith Distinguished” Chair of the Department of Immunology, & Director of the Parker Institute for Cancer Immunotherapy at The University of Texas MD Anderson Cancer Center, Houston.